AVG PC Tuneup is your one-stop shop to help you get the most out of your PC. 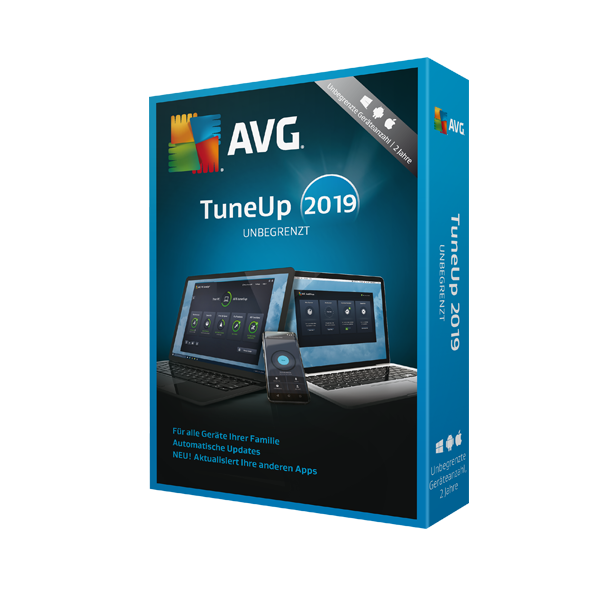 AVG PC Tuneup is designed in order to provide you with all the necessary tools for keeping your system in top-notch shape! Provides detailed information about your hardware and software.